To translate English to Spanish, use this handy guide. 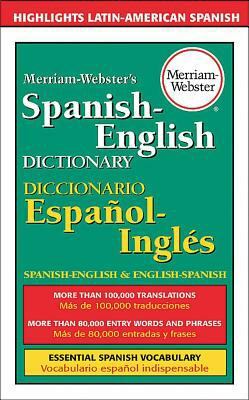 This page features the 100 most common words in English, along with their Mexican-Spanish translations. Scroll further down for a short set of useful phrase translations. ¿Me puede dirigir a ...?